By extracting the residual oil from olive press-cake, Pomace Olive oil is carefully refined and then combined with Extra Virgin Olive oil. 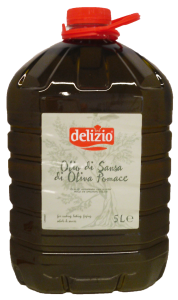 Cholesterol free, and richly containing Vitamins E, and A, Pomace olive oil, with its smooth colour, taste and aroma, can replace traditional oils in all your dishes in a healthy and delicious way. 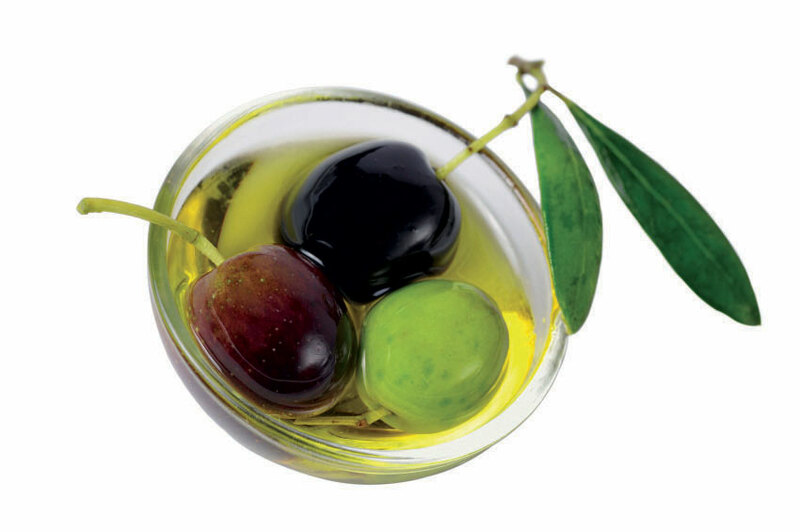 Major producers of olive oil are Spain and Italy, followed by Greece, Turkey and Tunisia. Major importers of olive oil are Italy and the US. The olive is a drupe, enclosed by soft pulp containing approximately 30 % oil. As olives cannot withstand lengthy transport and storage, they are processed in the producer countries. They are mashed to a pulp and pressed hydraulically. Olive oil from the first pressing, known as virgin oil, has an especially fine taste and commands a high price compared to other vegetable oils. Virgin olive oils are classifi ed by sensory analysis and a few other criteria. The highest grade of virgin oil is called extra virgin followed by virgin and ordinary virgin olive oils. 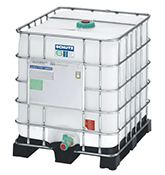 Olive-residue oil is extracted from the press residue after drying.